Some dogs (and people) have a bark that's bigger than their bite. 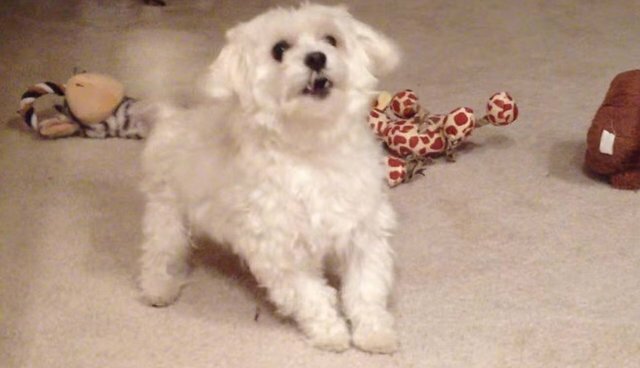 I'm not sure what to think about Coco the "crazy" Maltese dog after seeing him play fetch. It's all high pitched barking until he gets his toy and then tries to mangle it by shaking it viciously! I don't know about you, but I wouldn't want to mess with Coco!